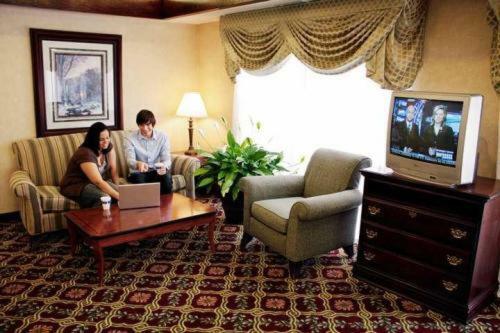 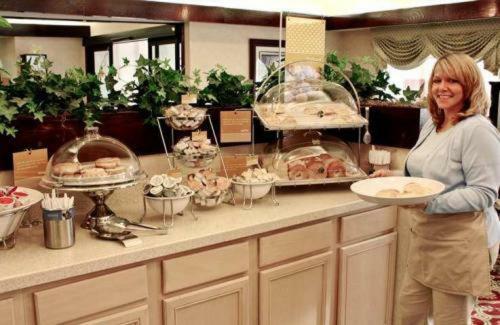 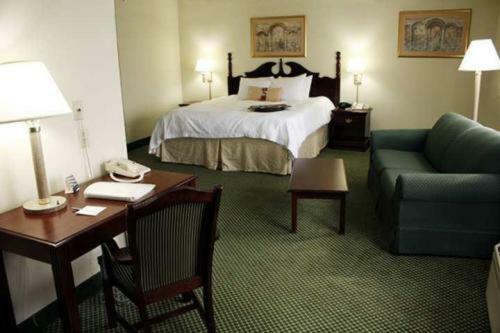 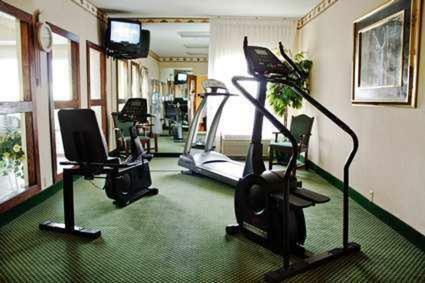 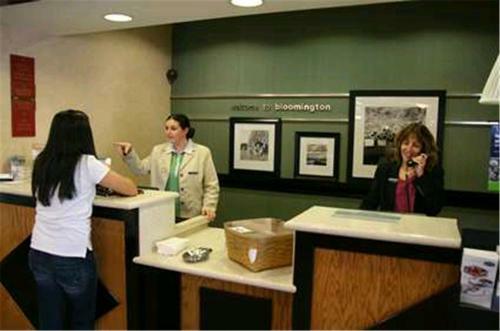 This Bloomington, Illinois hotel is ideally located just off motorway I-55, only a short distance from popular points of interest and historical sites, and features friendly service and thoughtful amenities. 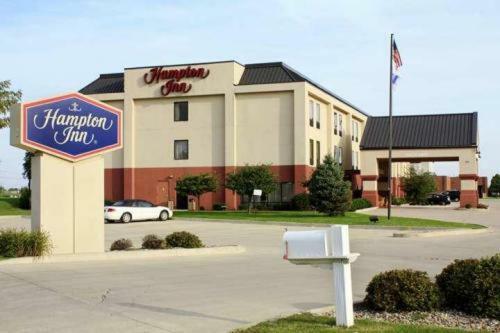 The Hampton Inn Bloomington West is surrounded by shopping centres, golf courses, museums and restaurants. 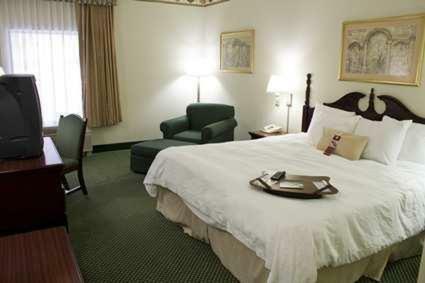 Guests at the hotel can easily visit Illinois State University as well as the David Davis Mansion. 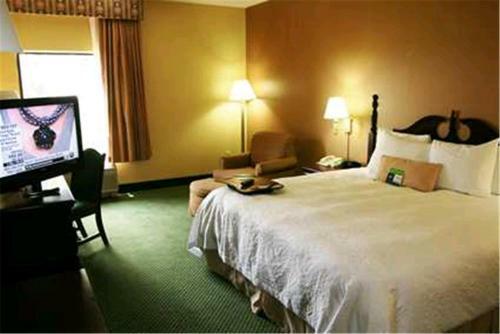 Guests at the Bloomington West Hampton Inn can enjoy a relaxing night's sleep on comfortable Cloud Nine beds, and start the morning with a free hot and cold breakfast. 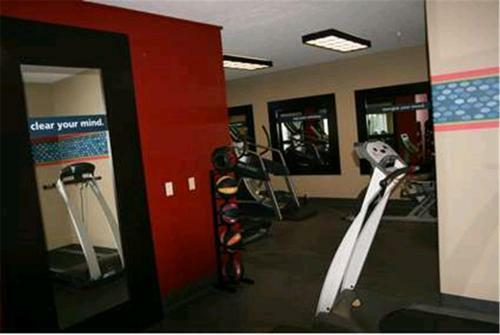 The hotel also offers wireless internet access as well as an indoor swimming pool. 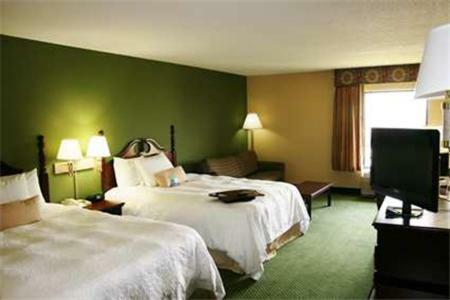 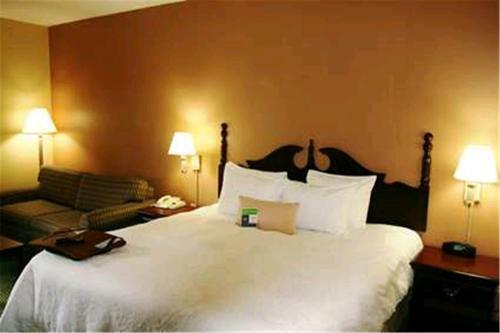 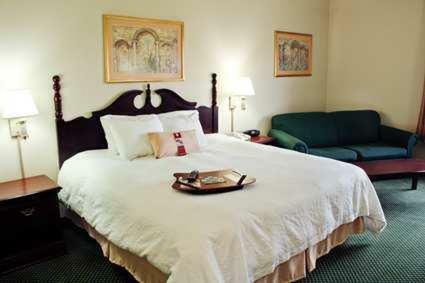 the hotel Hampton Inn Bloomington West so we can give you detailed rates for the rooms in the desired period.